The school is being rebuilt and they decided upon a new colour and a new style for their summer uniform and “re-launch” of the school. We are at the stage where they have been pleased with the final samples are we are ready to go into production. 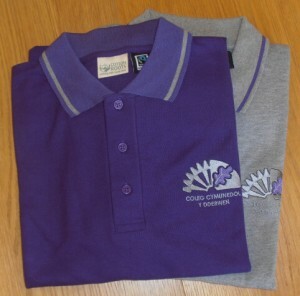 Purple with grey trim on the collar and cuffs, also the option of grey polo shirts with purple trim. Even if we do say so oursleves they really do look smart. They will soon go into production ready for spring and summer next year. The best news? They are made with Fairtrade certifed cotton from our cotton roots range. 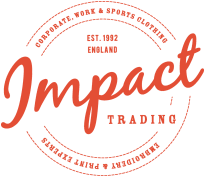 If you know of a school considering Fairtrade or Fair Trade school uniform please put them in touch with us. They can ask for me, Susan, and we will work with them from design concept, sampling, right throught to the final product.